Do you like Taxi Express? Share it with your friends. 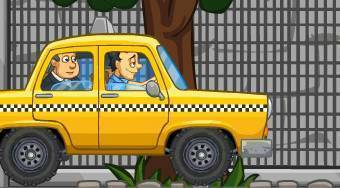 "Taxi Express" – try what it would be like to work as a taxi driver in USA.